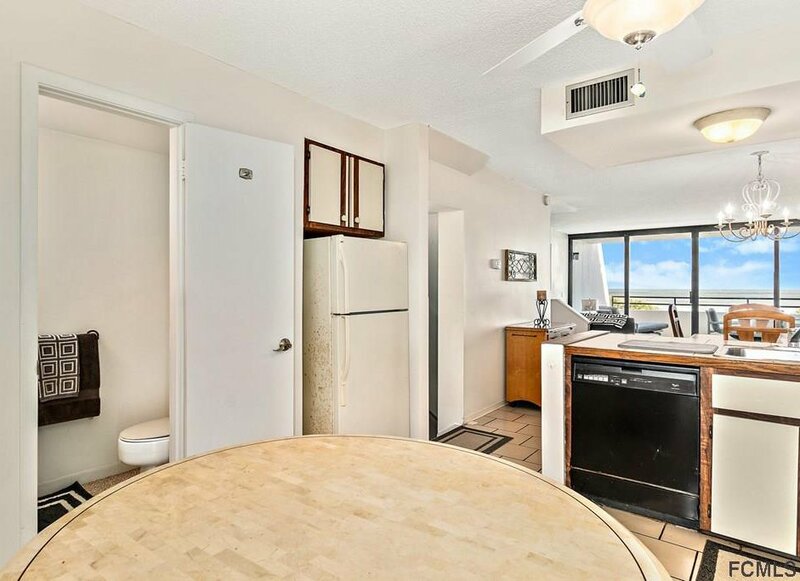 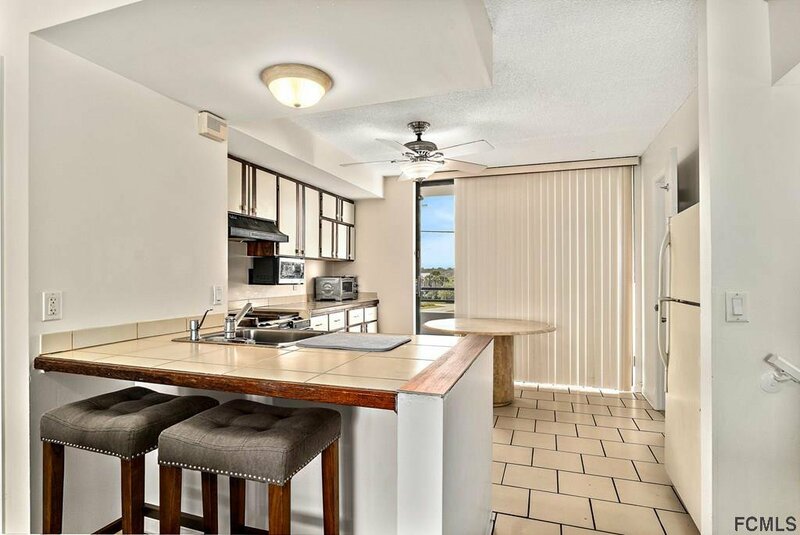 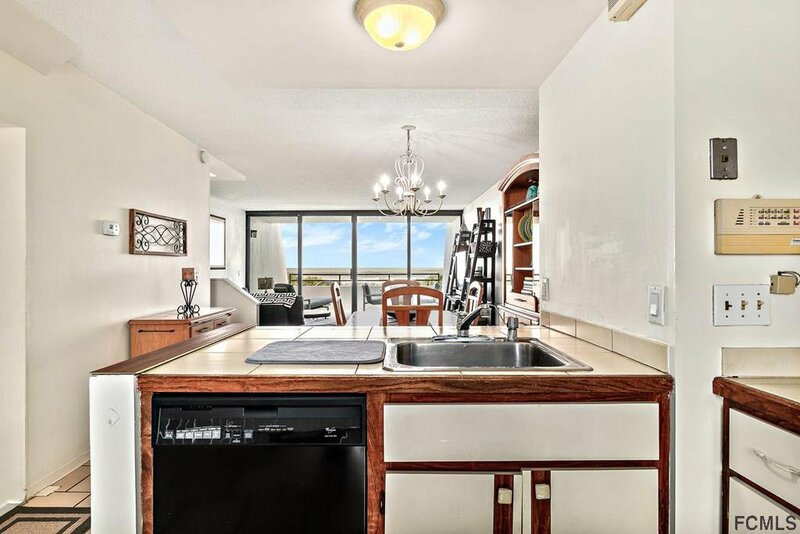 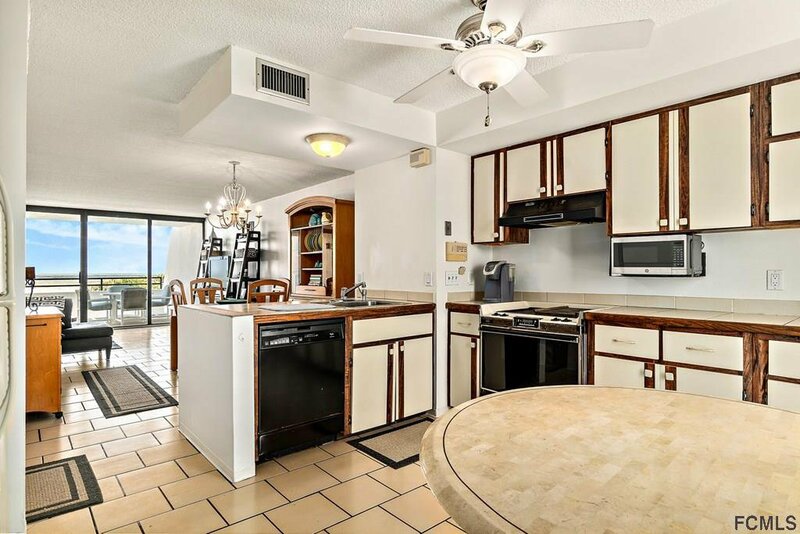 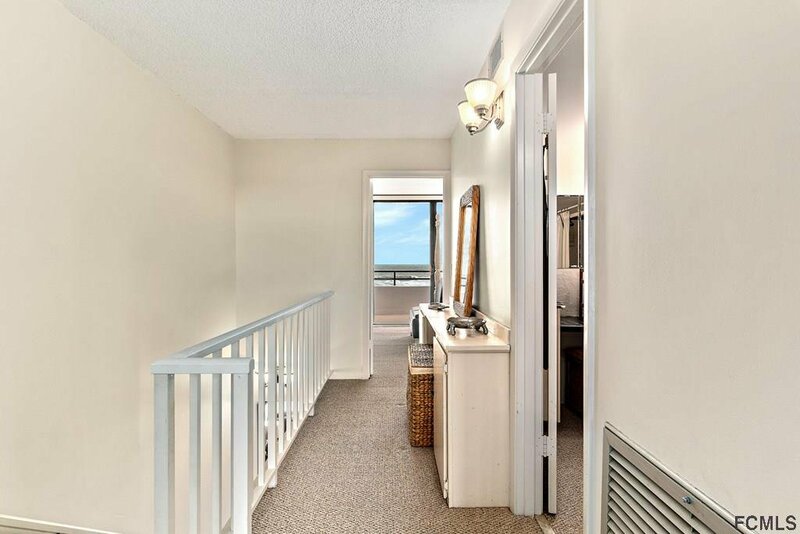 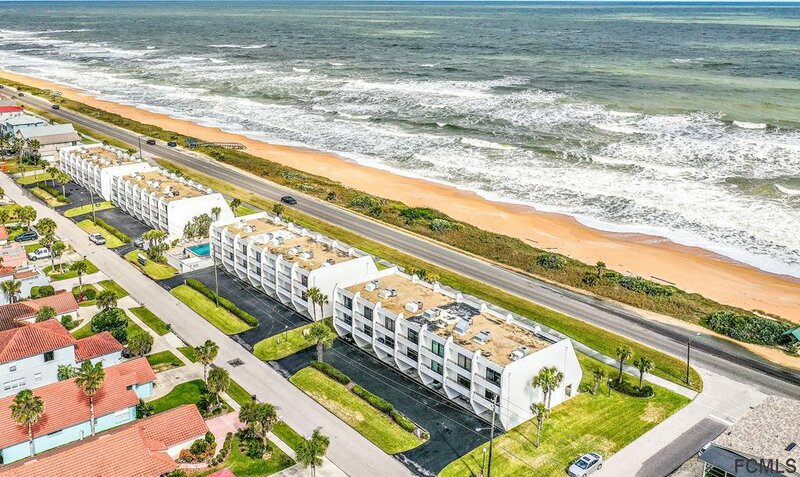 Ocean front condo with short term rental license! 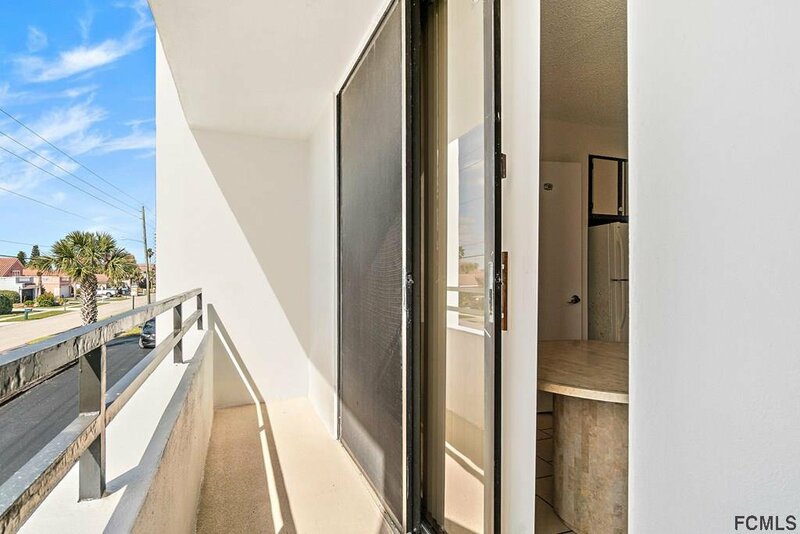 Front and Back balcony views from both 2nd and 3rd floors. 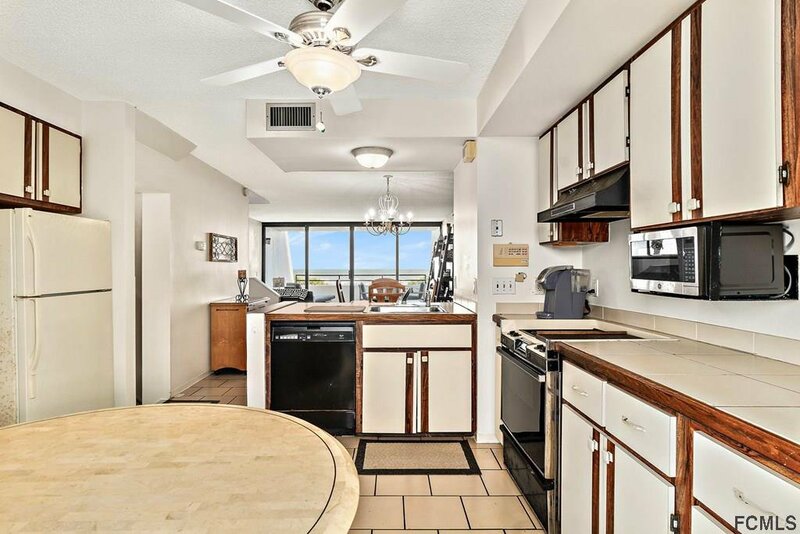 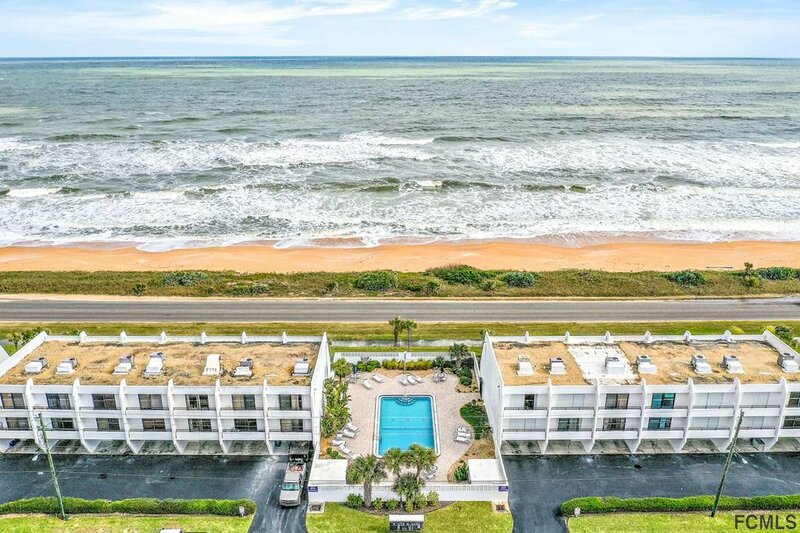 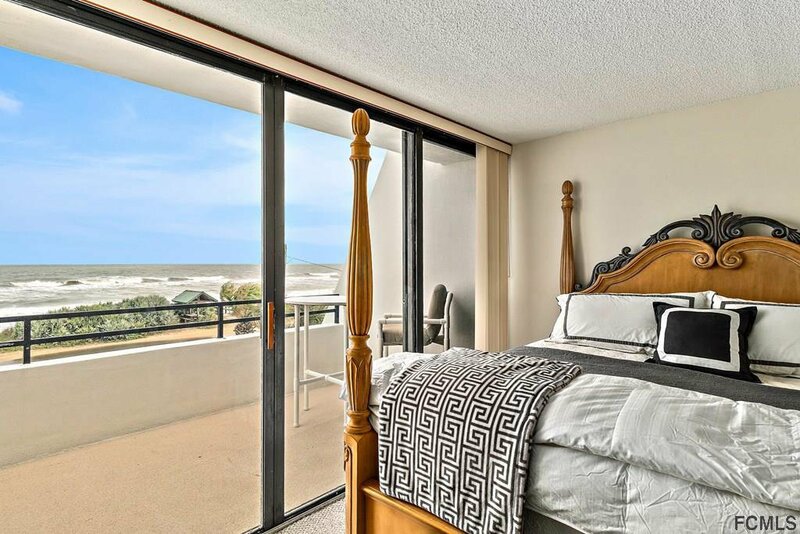 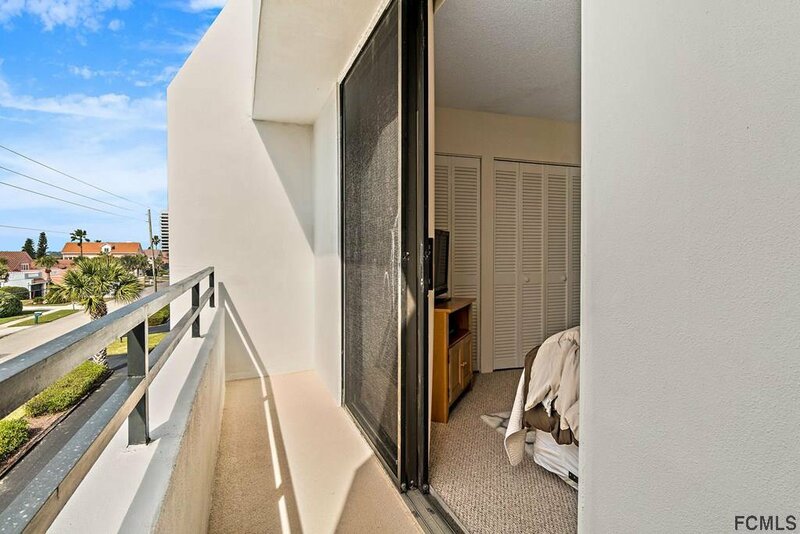 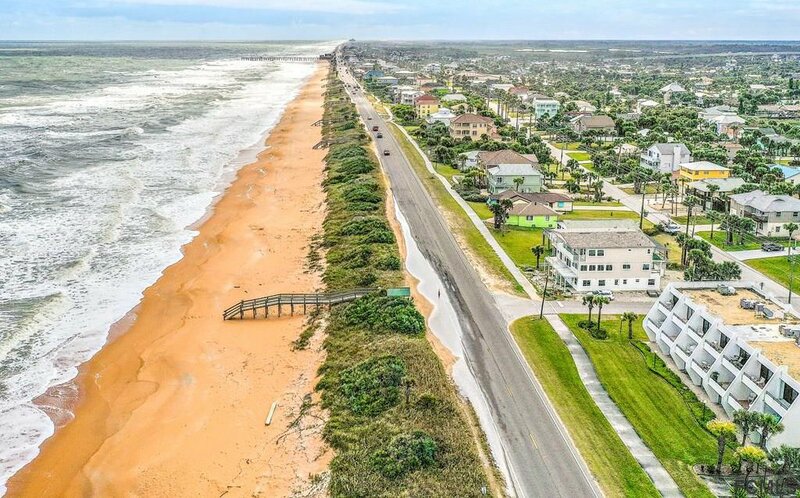 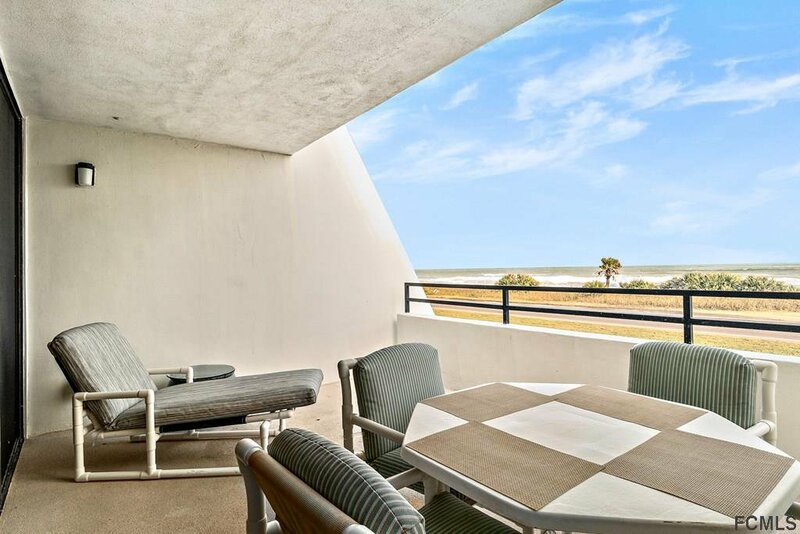 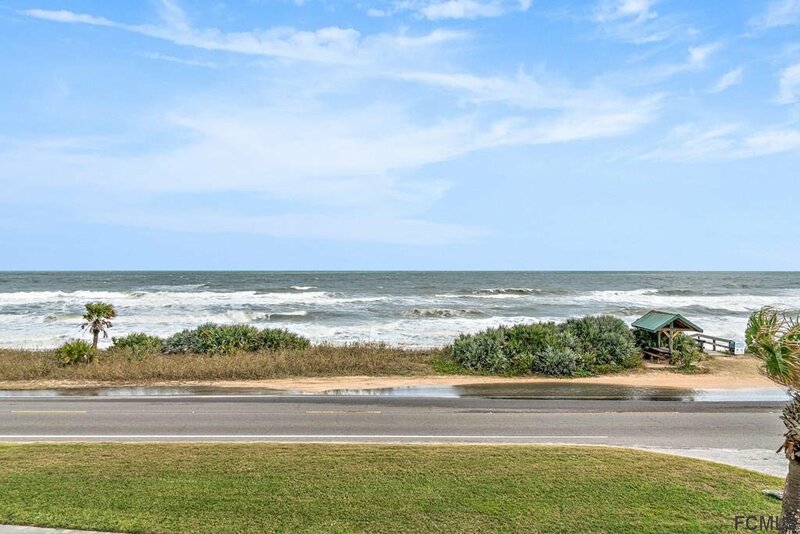 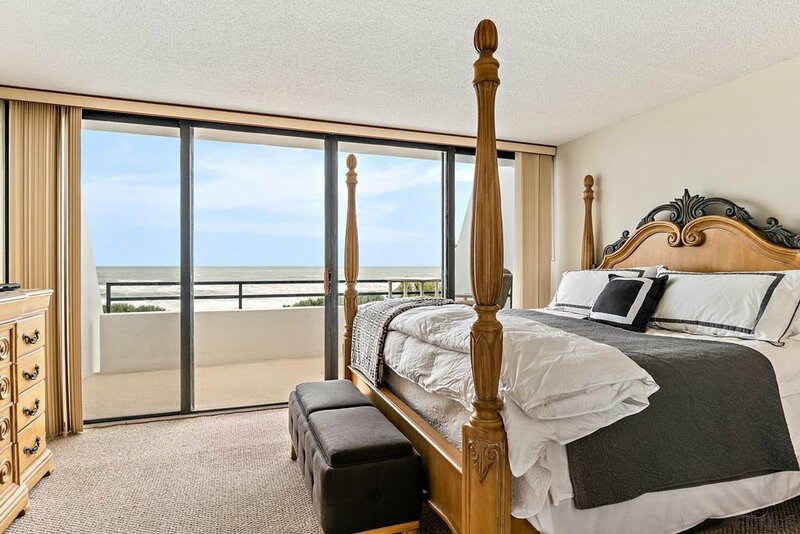 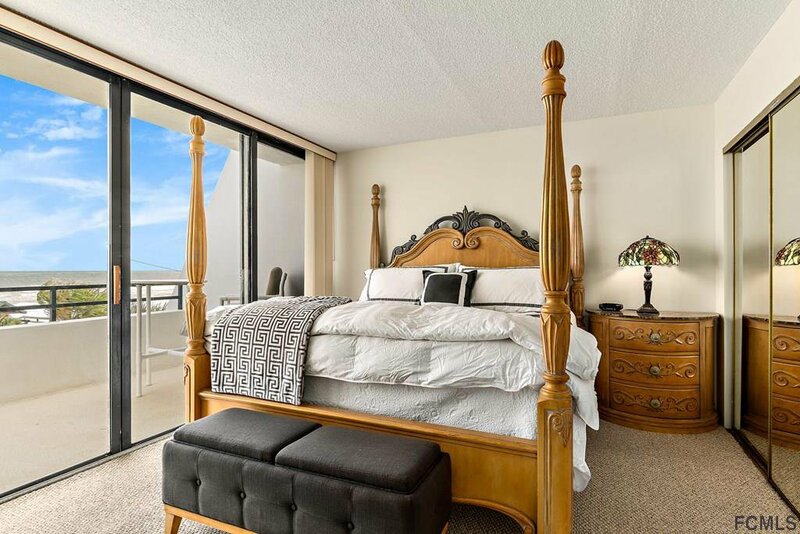 Sunrise views over the ocean and Sunset Views over the intracoastal! 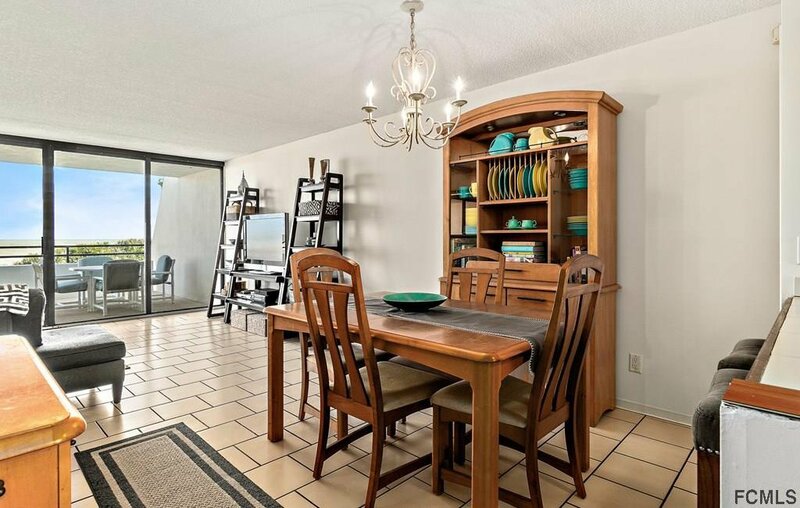 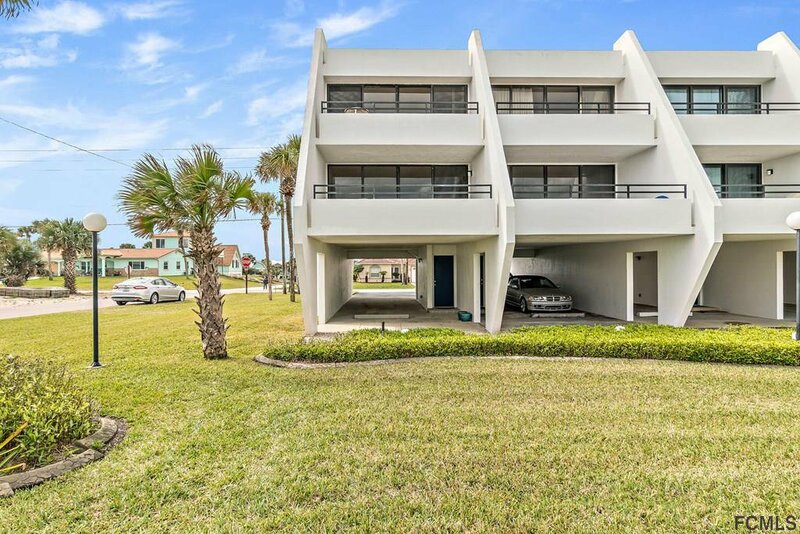 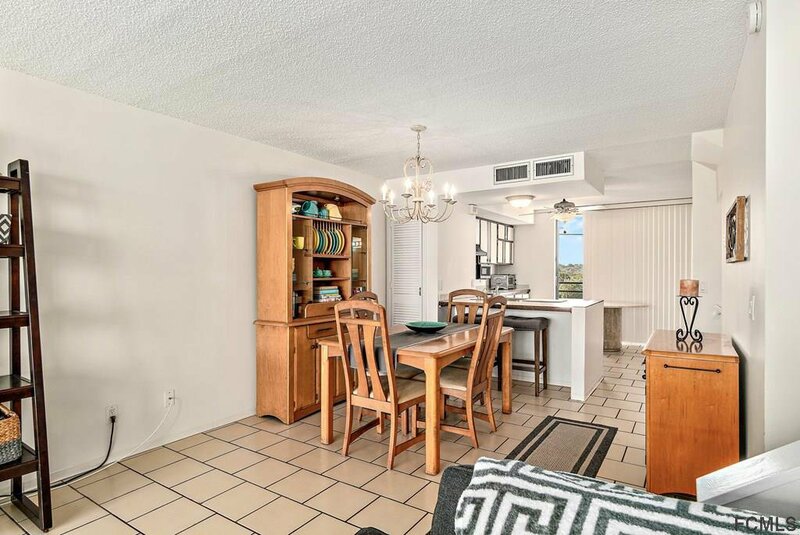 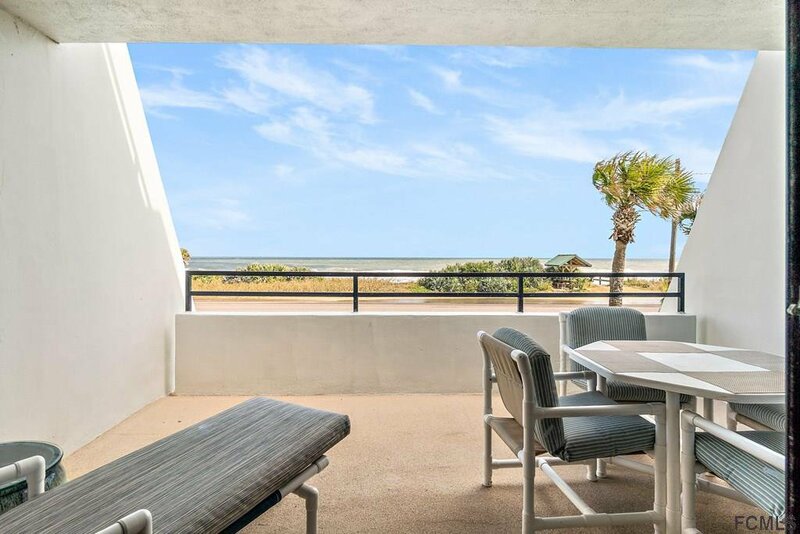 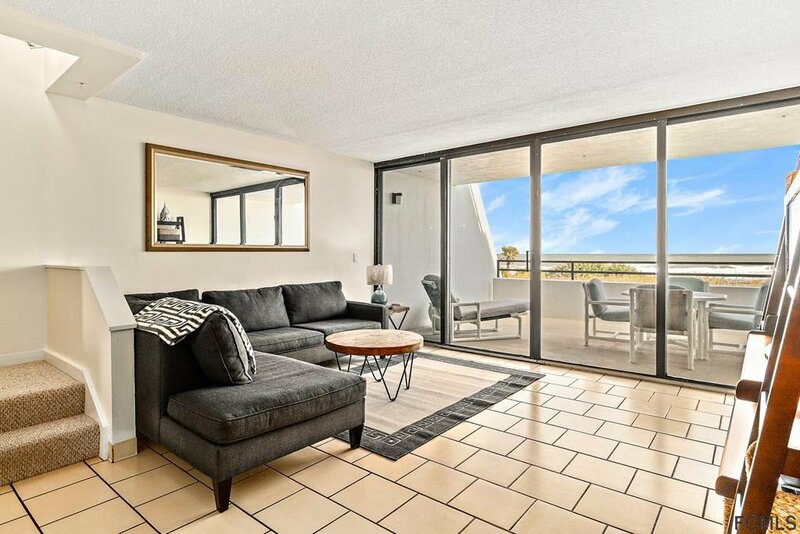 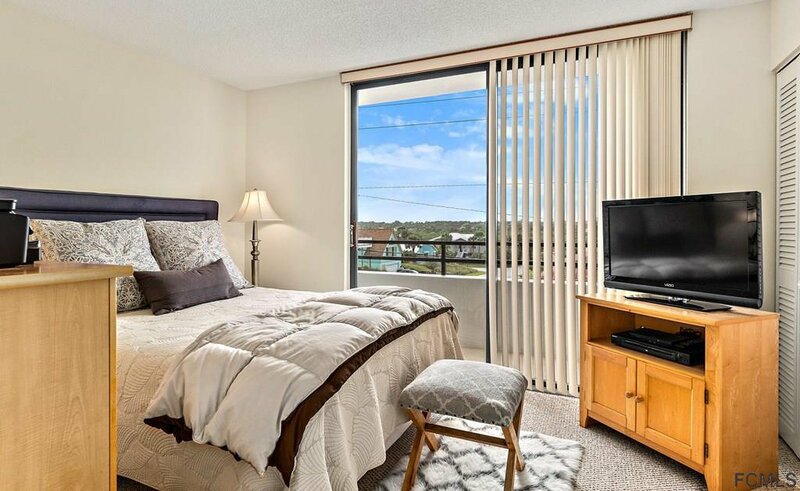 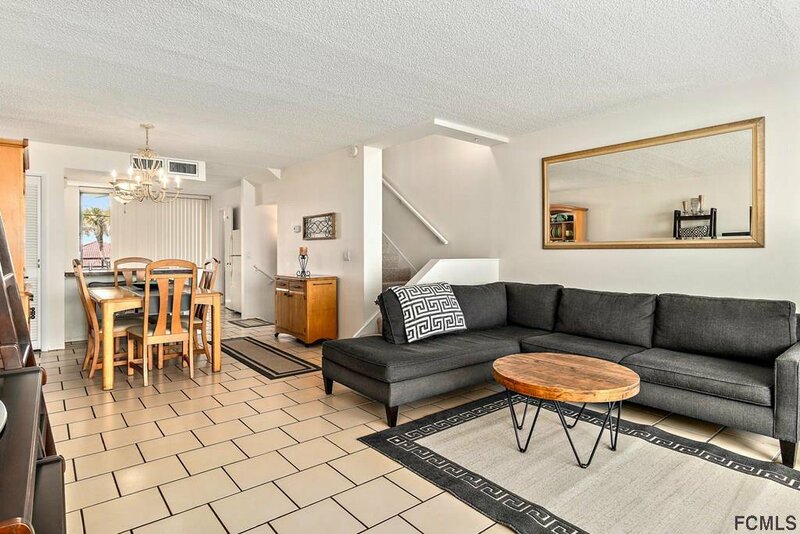 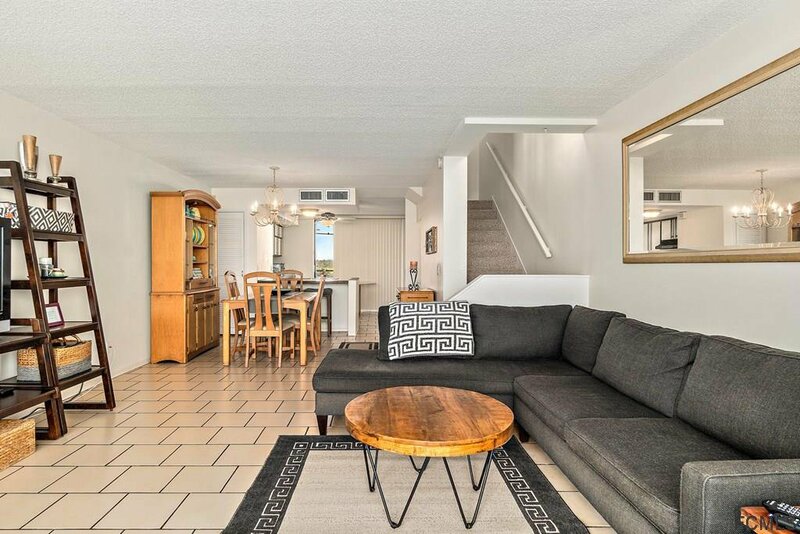 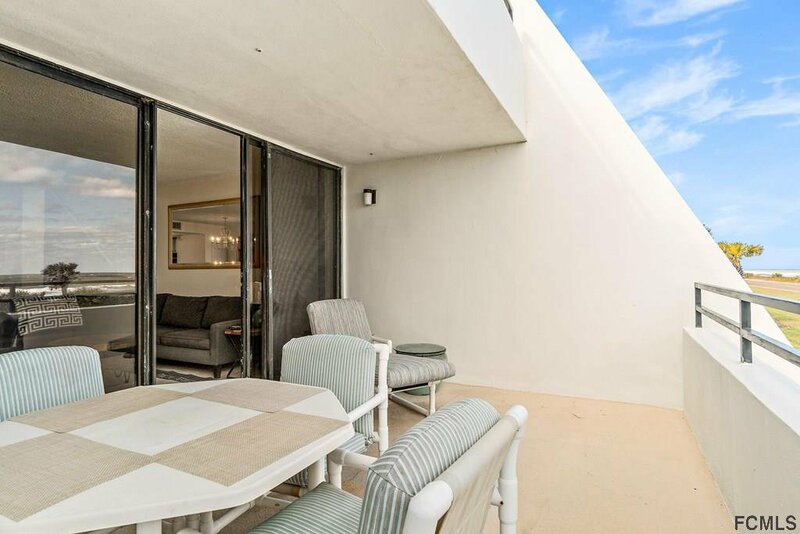 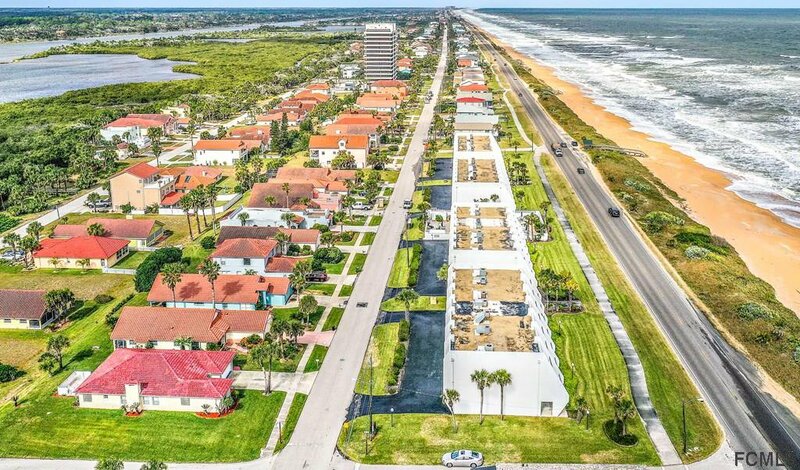 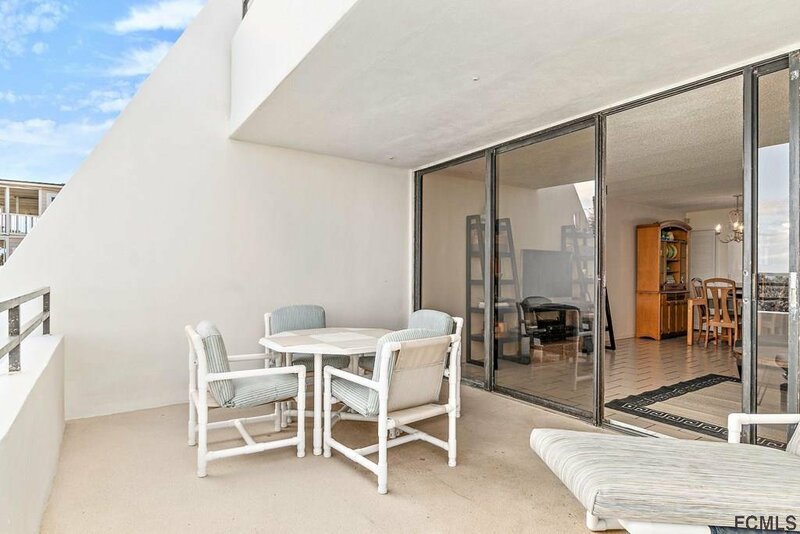 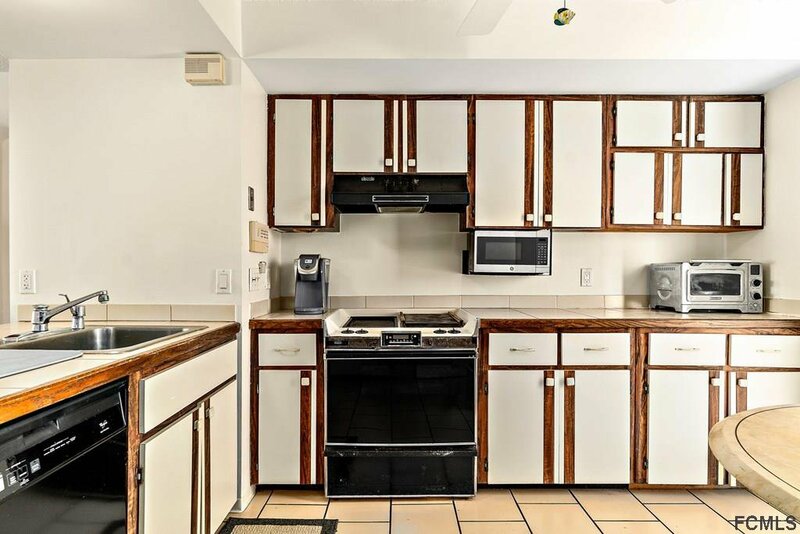 This is the perfect opportunity to live the salt life with long or short term rental potential. 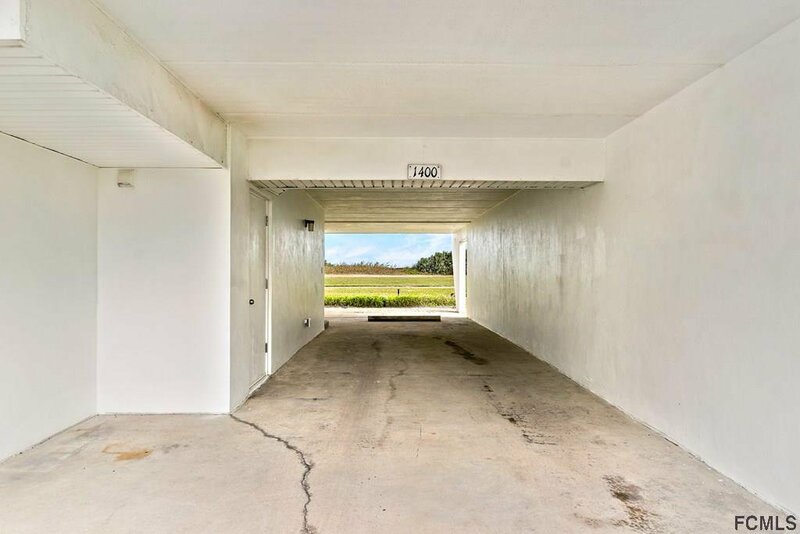 Parking under unit with additional storage facility. 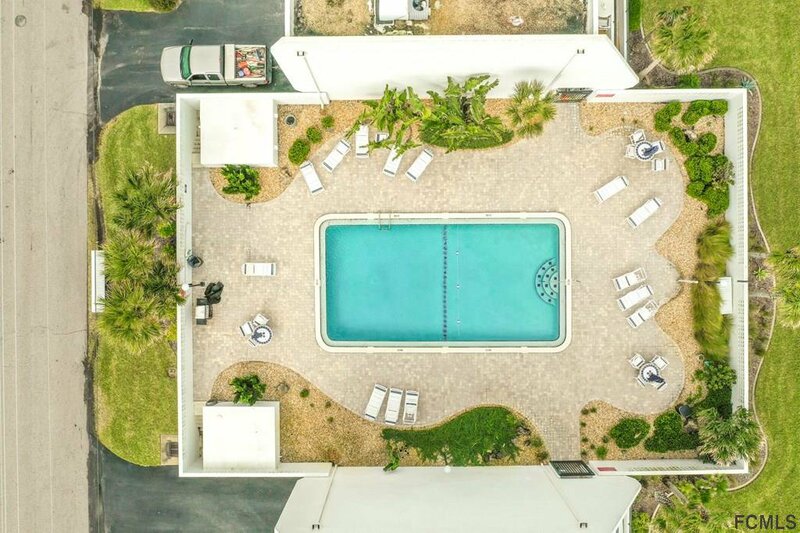 Community pool and barbecue, located in-town and convenient for walking, or taking your golf cart to many of the local restaurants, shopping and entertainment options nearby. 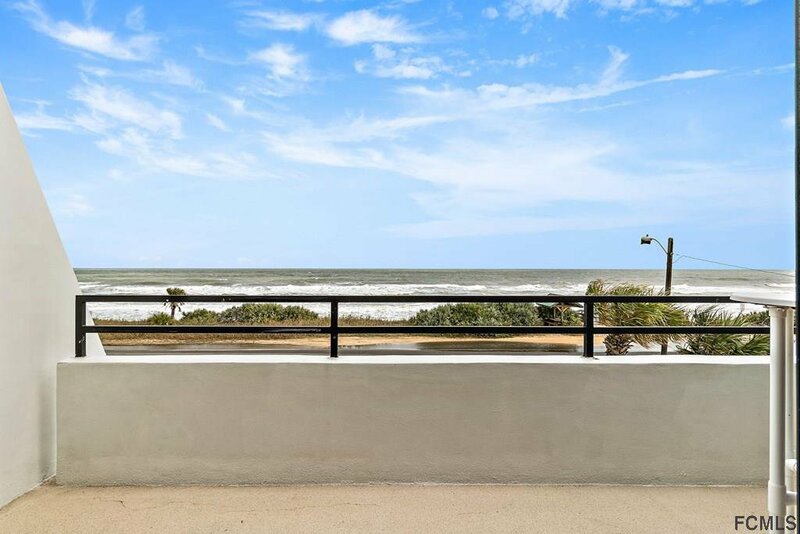 Open main area floor plan offering views of the ocean from every direction. 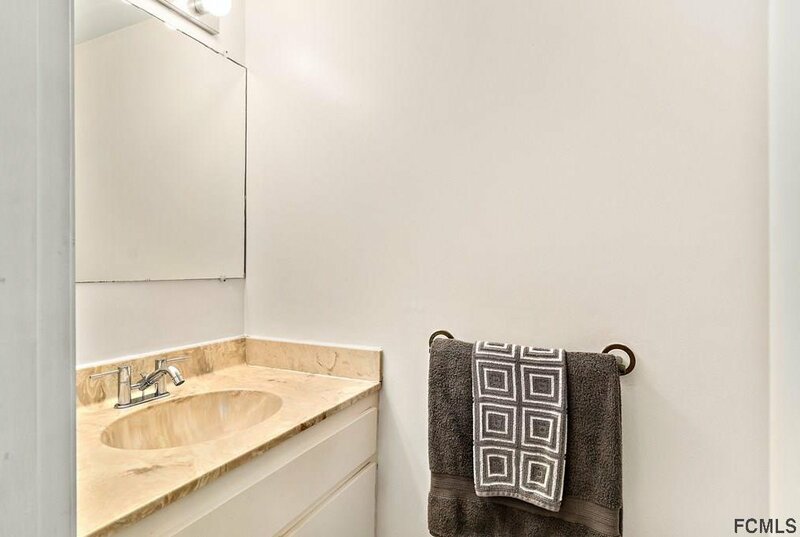 Half bath on first floor, laundry closet with stacked washer/dryer on 3rd floor. 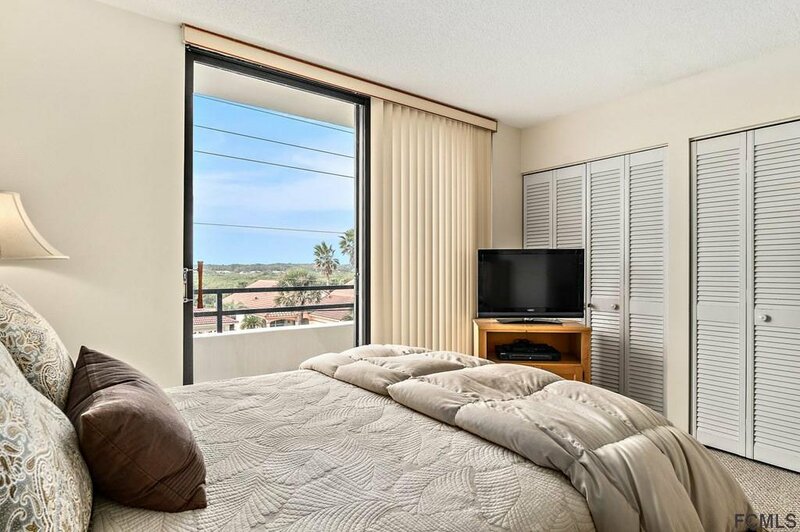 Third floor master bedroom overlooks the ocean with glass sliders and a California style closet Oversized 3rd Floor bath. 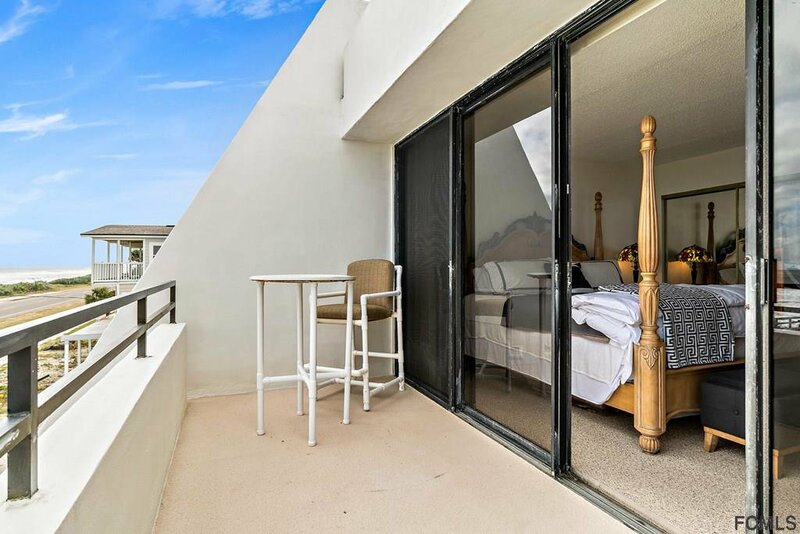 Front balconies offer generous space to accommodate comfortable furnishings. 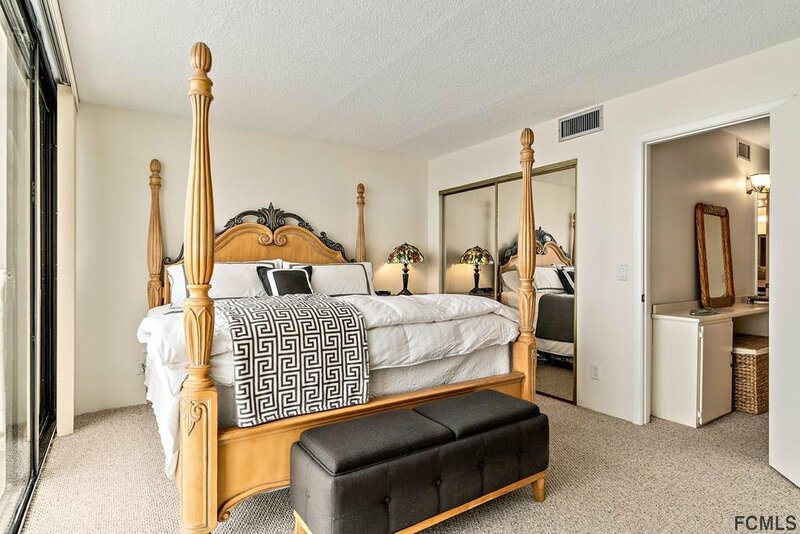 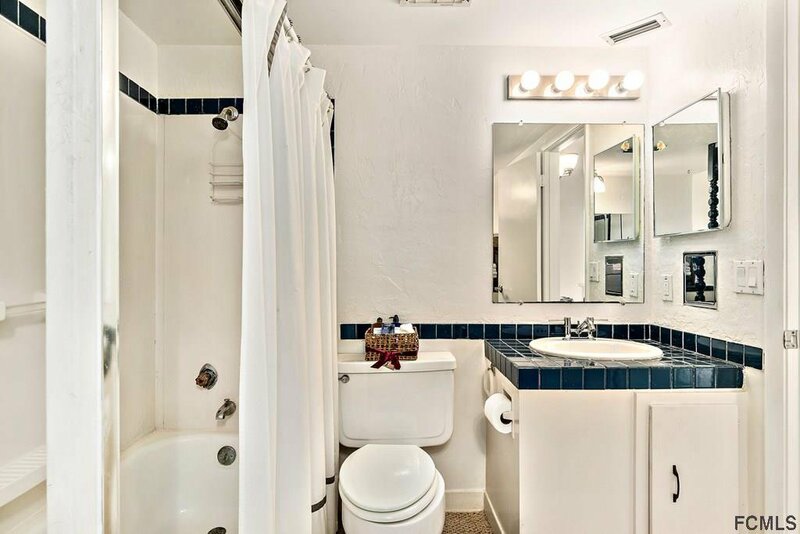 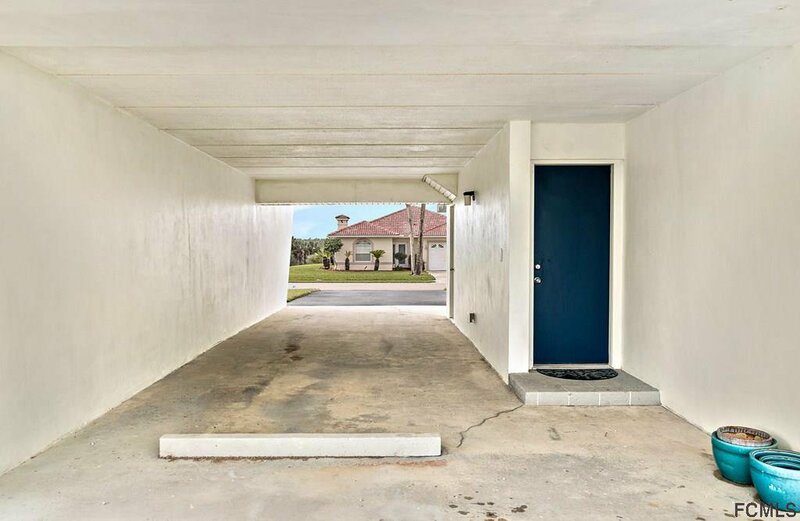 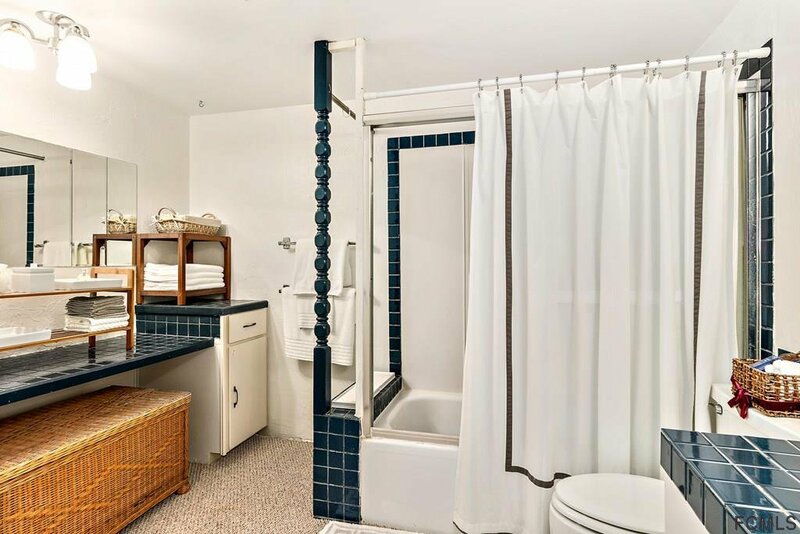 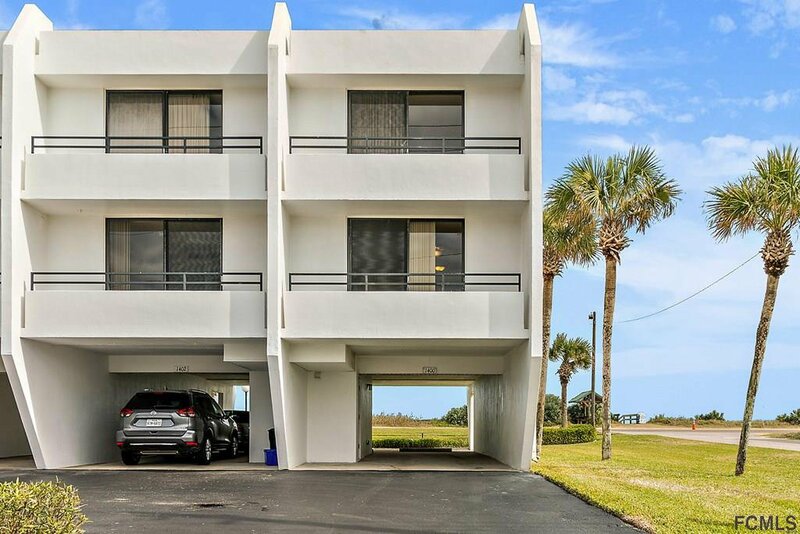 Convenient access to community pool & direct beach access.